In terms of the bank bailout, some of us were worried that we were effectively taxing the whole country to support the rich bastards that put the economy in the toilet. Bank profits now stand at a record share of GDP and the bonuses at Goldman are as big as ever. What did the critics get wrong? 1.) Are the optics/politics of having taxpayers subsidize banks back to profitability pretty lousy? Yes, they're lousy. But much worse politics, I think, is a botched attempt to nationalize banks. 2.) Is having taxpayers subsidize banks back to profitability offensive from the standpoint of distributive justice? Yes, very offensive. But much worse from the standpoint of distributive justice is spending a couple trillion dollars to nationalize banks and failing to solve the problem--possibly making it much, much worse. 3.) Were there good reasons to believe that bank nationalization would fail? Yes, extremely good. 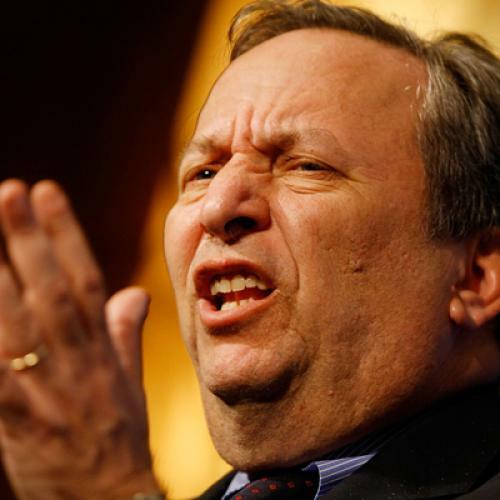 * In fact, when Larry Summers grilled Tim Geithner on whether his plan was aggressive enough--and whether nationalization might be something worth considering--Geithner came back and laid out all the numerous ways that nationalization could be a fiasco. And Summers, who is not known for his credulousness in discussions of economic or financial policy, was persuaded. In the end, though, Summers acknowledged that there were no better options, and Geithner’s plan survived intact. On March 31st, Summers sent the President a page-and-a-half memo outlining the reasoning behind the decision not to nationalize any banks. Obama was on his way to the G-20 meeting in London, and he wanted to be prepared with the best case against it. Furthermore, Summers said, there was a medium-term risk that nationalized banks would lose value, in the same way that the act of foreclosure decreases the value of a home. Summers pointed to the example of Sweden, which was regularly cited by economists who favored nationalization. But Summers noted that Sweden didn’t nationalize for two and a half years, by which time the situation had become so severe—interest rates had reached a hundred per cent—that there were no other options. In addition, Nordbanken, the largest bank nationalized in Sweden, was already eighty per cent government-owned. Summers concluded by emphasizing that nationalization was a strategy that governments turn to only after it is very clear that nothing else can work.